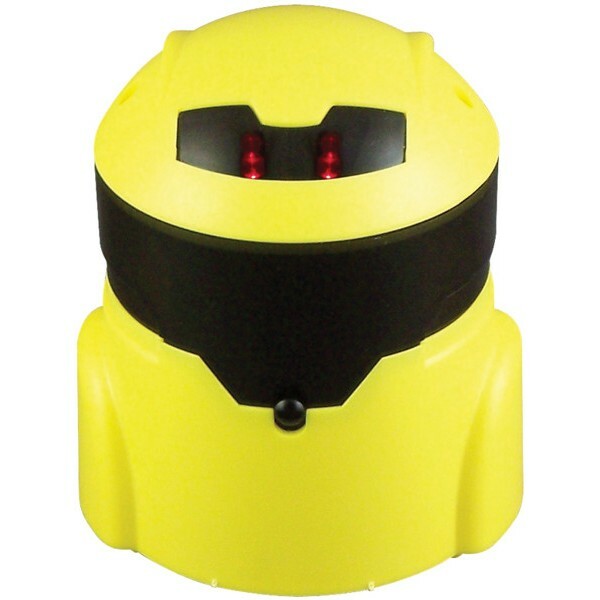 The Elenco Line Tracking Robot Kit uses sensors to follow a route that you draw for it. This line following robot uses two photo interrupters to see black lines drawn onto white paper. Use a black marker or black tape to plot your robot's journey and watch it go. This robot kit is easy to assemble using basic hand tools. No soldering needed. Two AA batteries are required.